In celebration of National Hispanic Heritage Month and in support Spanish language readership across libraries, we’re beginning a monthly series with a focused attention on must-have Spanish-language titles for library collections. 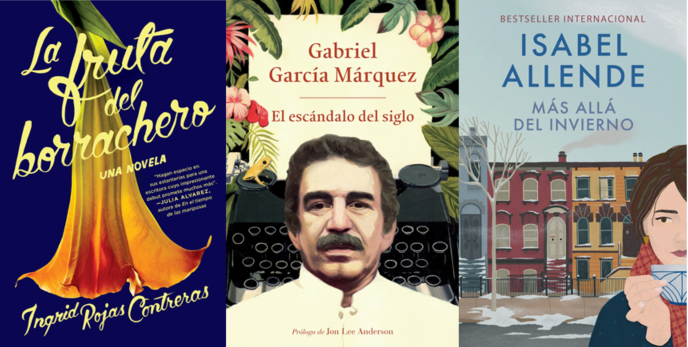 This month, we’re highlighting some noteworthy Fall 2018 releases including Isabel Allende’s sweeping novel, Más Allá del Invierno, Ingrid Rojas Contreras’s mesmerizing debut, La Fruta del Borrachero, and the much anticipated anthology of Gabriel Garcia Marquez’s journalistic works, El Escándalo del Siglo. 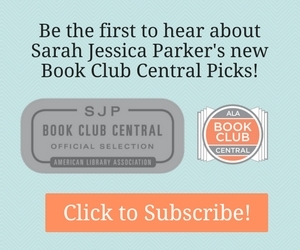 Click for a Flyer Featuring Fall 2018 Releases. Click for More Fall 2018 Spanish Language Titles.